He is on medicine every day. Sanctuary horse - he is not up for adoption. He's retired at our ranch. Bale a Horse Out Team! 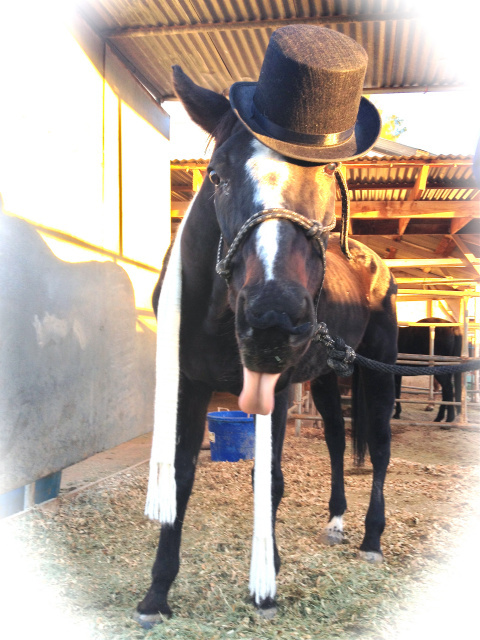 Maddy is a mare we rescued from a breeding ranch. She is pair bonded with Ghar. 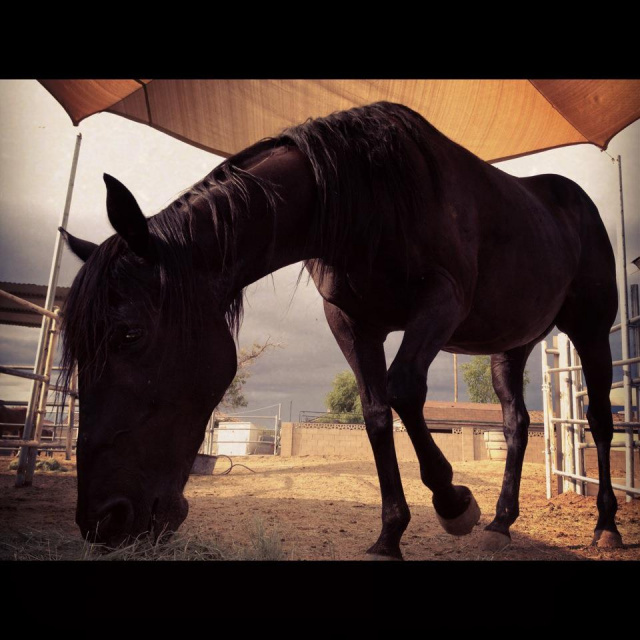 Sanctuary horse - she is not up for adoption. She's retired at our ranch.